Near the heart of the city lies a cylindrical building that runs twenty-four stories in the air. Visually speaking, it is mostly unremarkable. It ultimately doesn’t look like any other building, nor does it take any interesting artistic liberties. What it does have, however, is the ability to run entirely on its own. The rest of the city—energy grid, water treatment, etc.—could be severely disrupted, and it would remain standing. It is the first completely self-sufficient building in the world. Unlike other, more piecemeal, attempts at developing at autonomous structure, the new UI MicroTower does not at all rely on any outside support. First, it’s built using carbon nanotubes, which would allow it to withstand a tremor at even the highest levels on the Leisoke Magnointensity Array. It’s specially designed with insulation and natural venting, which allows it to be heated and cooled while using the least amount of power possible. What power it does use it generates through solar and wind energy. Also on the roof are a series of rain collectors, which act as the first step to filtering and distributing clean water throughout the building. This water is constantly being analyzed and recycled, so that it can be used more than once. As the water flows through the pipes, it generates minimal amounts of electricity, though every bit can help. 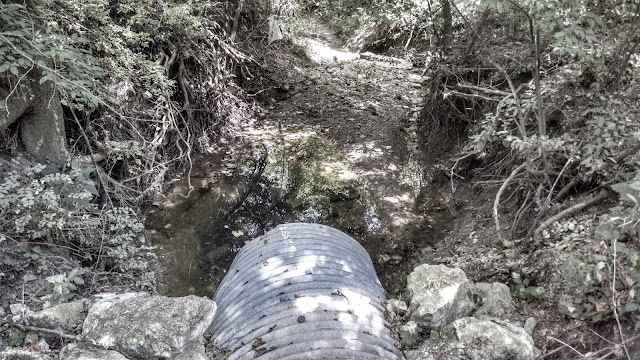 Once the water becomes too contaminated for reuse, it is diverted to the irrigation system where it provides hydration to oxygen-producing plants, rather that just being spilled out into a creek and wasted. UI would prefer to keep a number of what it refers to as its revolutionary features a secret until the grand opening next month. The building itself was not built to be used as office space or laboratories. Spokeswoman for the company, Janice Fielder had this to say about its purpose: “We weren’t looking to build our new headquarters. To be sure, twenty-four stories would not be nearly enough for a global multi-billion dollar organization. Nor do we require extra space in this region. No, the building is here for you. It’s so that you can see what can be done; a proof-of-concept, if you will. Though some employees will be stationed here to better simulate the office setting, the majority of the business we do out of here will be public tours. While the tower itself will be the primary draw of the tour, we will also be showcasing some of our other latest advancements.” Tickets for the first two weeks of tours have already been sold out to focus groups, but soon, the UI website will soon open reservations for ongoing passes to the new exhibit.